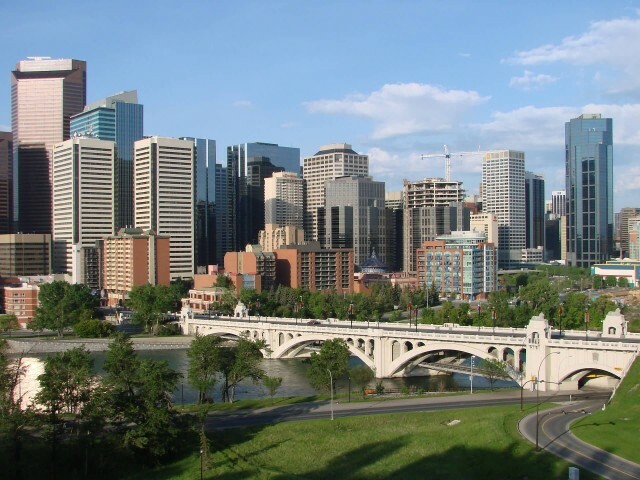 Calgary is a city in the province of Alberta, Canada. 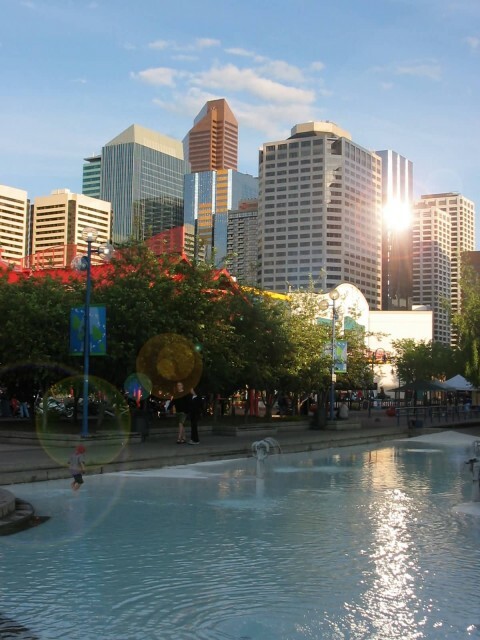 Calgary was ranked as the world’s cleanest city by Forbes Magazine in 2007. The city is a corporate power-centre, a high percentage of the workforce is employed in white-collar jobs. Calgary has traditionally been a popular destination for winter sports. 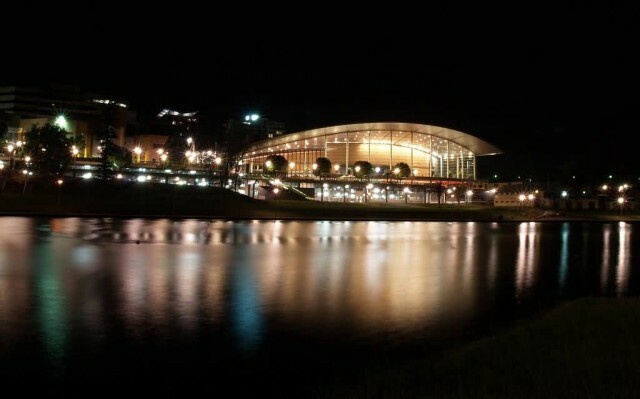 Adelaide is the capital city of South Australia and the fifth-largest city in Australia. Adelaide had an estimated resident population of 1.29 million. South Australia’s largest employment sector is health care and social assistance. It ranks highly in terms of livability, being listed in the Top 10 of The Economist’s World’s Most Livable Cities index in 2010, 2011 and 2012. 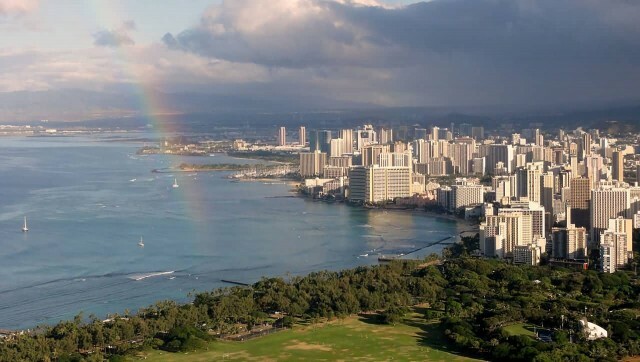 Honolulu is the state capital and the most populous city in the U.S. state of Hawaii. Hawaii is a major tourist destination and Honolulu, situated on the island of Oahu. Honolulu is a major financial center of the islands and of the Pacific Ocean. 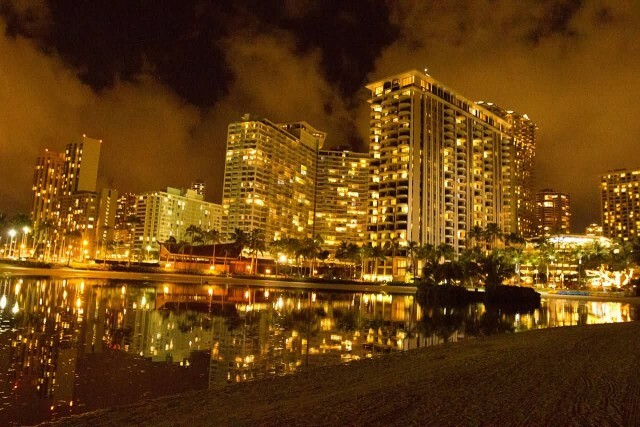 It ranked Honolulu 29th worldwide in quality of living. Kobe is the sixth largest city in Japan. 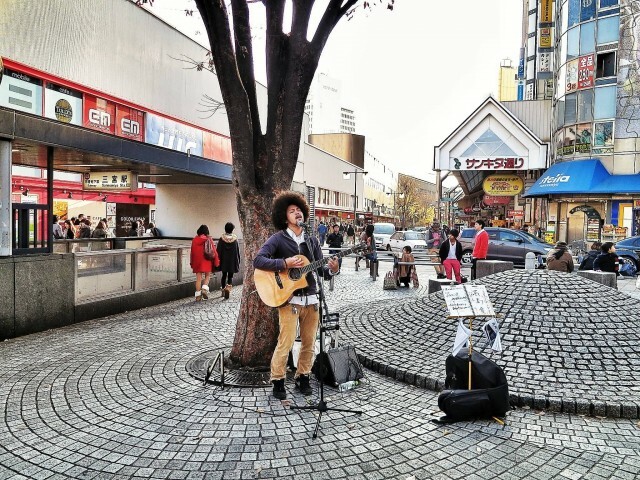 Wedged in between the coast and the mountains, the city of Kobe is long and narrow. Mount Rokko overlooks Kobe at an elevation of 931 meters. 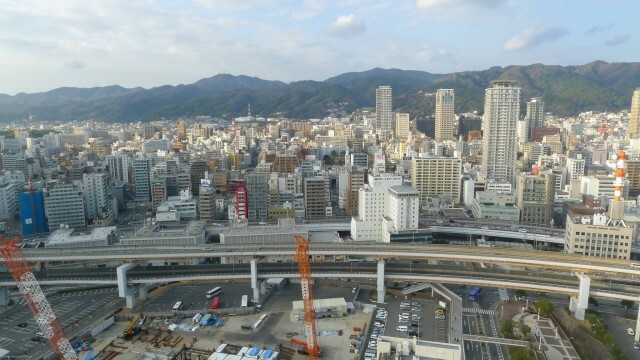 Kobe is most famous for its Kobe beef and Arima Onsen (hot springs). Notable buildings include the Ikuta Shrine as well as the Kobe Port Tower in the Kobe. It is well known for the night view of the city. During the autumn season, it is famous for the rich change in colors of its forests. Helsinki is the capital and largest city of Finland. Helsinki is Finland’s major political, educational, financial, cultural and research center as well as one of northern Europe’s major cities. 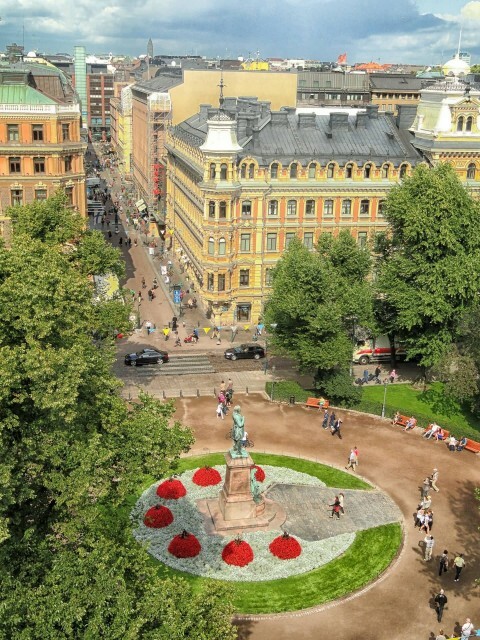 In 2011, the Monocle Magazine in turn ranked Helsinki the most livable city in the world.